FIDE Company is a production company in the field of female hygiene that has been working on the international markets since 1994. The main activities involve production of female sanitary napkins in the complete range of present line and the cotton wool programme (mainly menstruation and facial tampons). 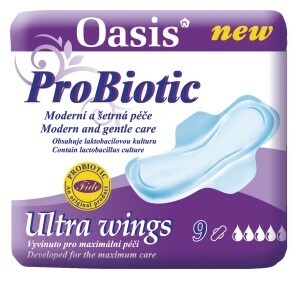 The company has three brands of sanitary napkins - Micci, Oasis and Carin. In 1995 FIDE enhanced its own production portfolio about private labels and nowadays produces these for more than 100 business partners, not only from the European Union countries. The company exports its products to more than 40 countries around the world. The philosophy of FIDE Company is to offer our customers only the highest-quality products but with better prices than our competitors around the world! 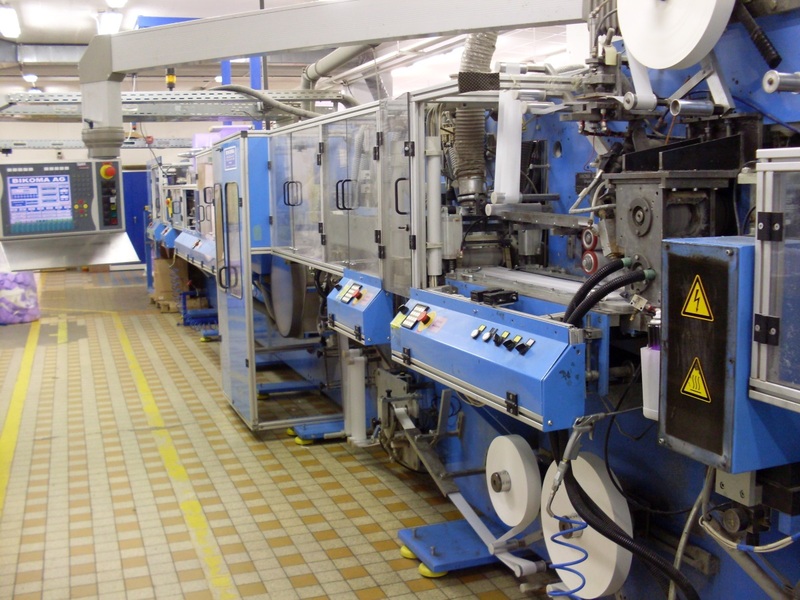 FIDE made a large investment into the state-of-the-art technologies for ultra thin sanitary napkins production and became a pilot project of the renowned German machine manufacturer and software engineering producer Bikoma. In the field of ultra thin pads, we managed to improve the products with higher absorption of the core and use of the new design that is protected by the Industrial Property Office. 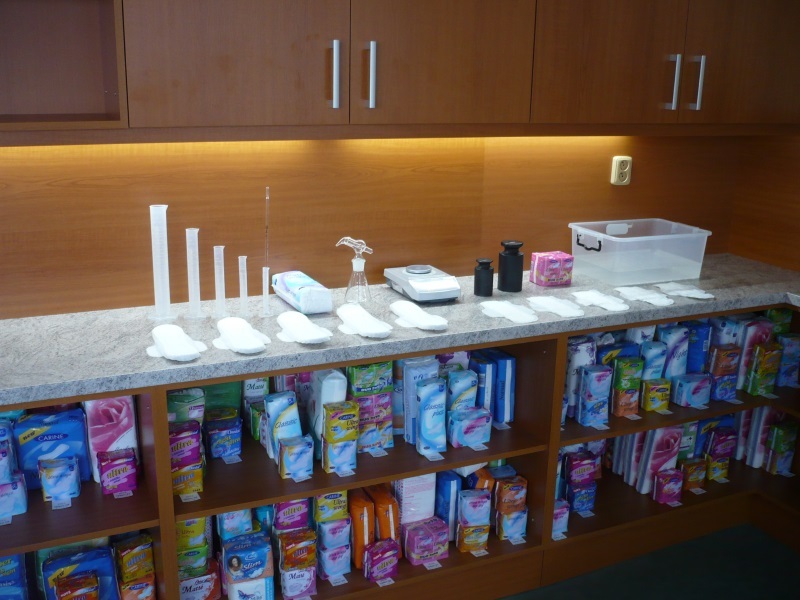 All of this means improvement of the reception of the sanitary napkin. FIDE regularly invests into the production process and also into continuing education and training of its employees. The main priority of our company’s interests is to achieve as high consumer satisfaction as possible, but we also strive to be beneficial to the society - especially to the handicapped, for whom we have created several job opportunities. We also financially support children from orphanages. Also, the environmental issue is very important to us. Our production does not produce any waste dangerous to the environment. The company FIDE does not only produce sanitary pads, but also carries out its own development programme in this field! Based on the market requirements and material development trends, new products are being developed and tested. 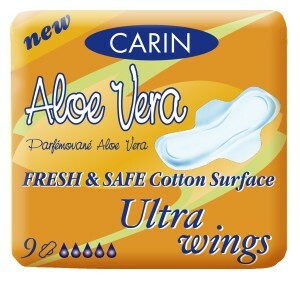 In 1995, we designed our first own type of night use sanitary pads. In fact, this model is still being sold (after various innovations) today, especially in the Western Europe. 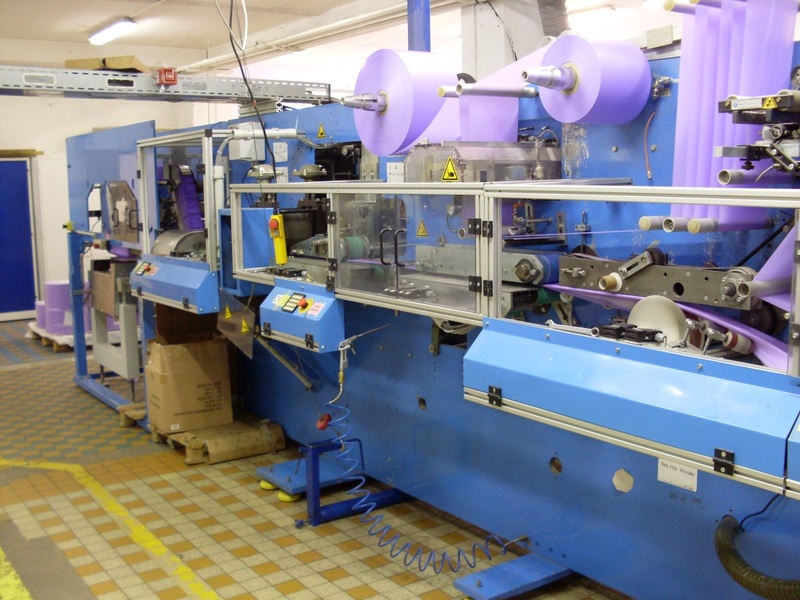 In 2001, FIDE in cooperation with the German manufacturer of technologies BIKOMA, created a new trend in the field of modern ultra thin sanitary pads that is protected by the Industrial Property Office. The key to the success is the new absorption core that does not consist of absorbent paper as usual, but contains two opposite layers of absorbent celluloses and precisely distributed superabsorbent. The advantage of these ultra thin pads is their higher absorption speed (faster than absorbent paper), higher absorption capacity and minimal backward leakage. 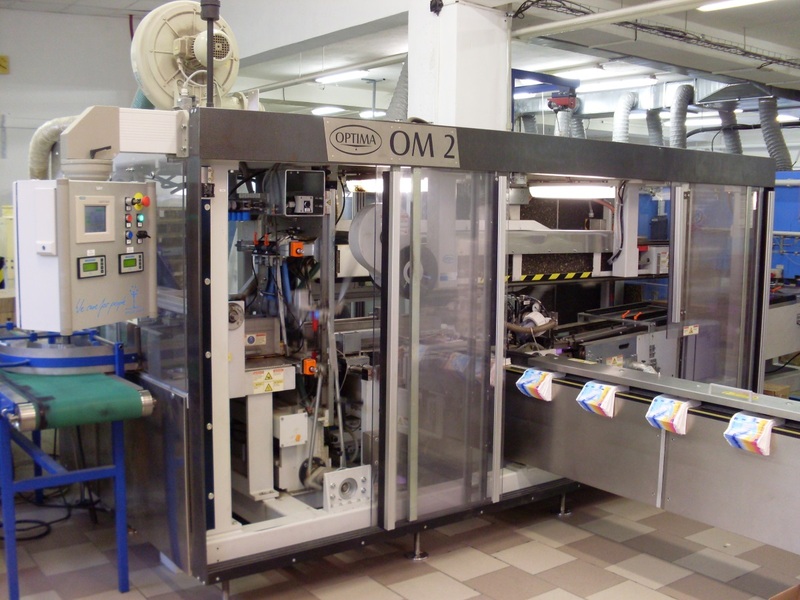 FIDE owns the state-of-the-art production technology BIKOMA DEDE 300 for the production of ultra thin sanitary pads and high-speed packaging machine OPTIMA OM2 – both machines made by German manufacturers. All of the production is fully automatic and "without the touch of human hand." 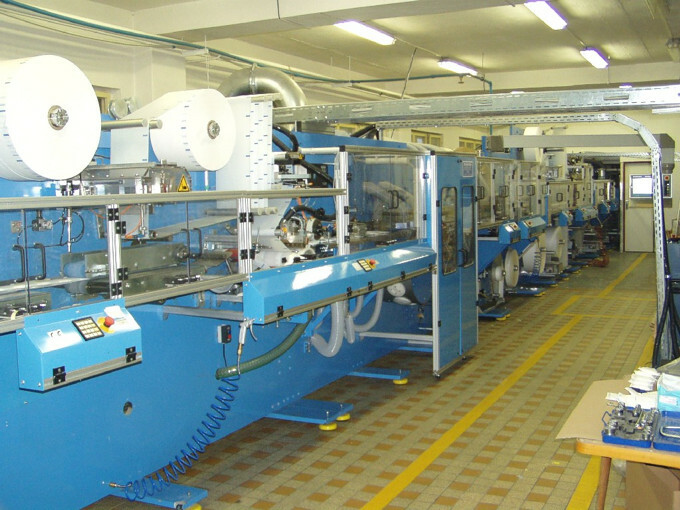 The production of night use pads and standard type pads is done by modernized technology of our own construction based on SW 95 and packaging machine FAST 300 - both machines made by Italian manufacturers. 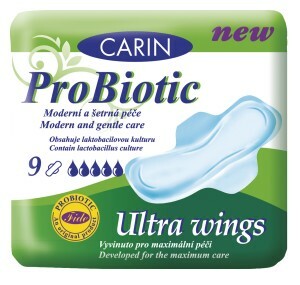 FIDE Company was awarded with its line of CARIN PROBIOTIC, the unique combination of sanitary napkins and probiotic culture, as the BEST NEW PRODUCT 2012 in the category of feminine hygiene in the prominent competition called the Consumer Choice of the Year 2012! The winning product has been chosen by the representative sample of 4 000 Czech final consumers. 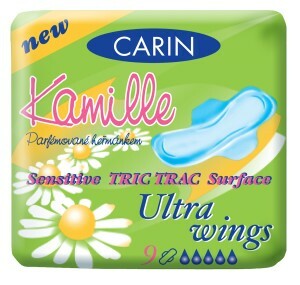 In 2007, the company FIDE won an award in the category "female hygiene" for its sanitary pads line Carin Ultra in the competition Consumer Choice of the Year - The best innovation.